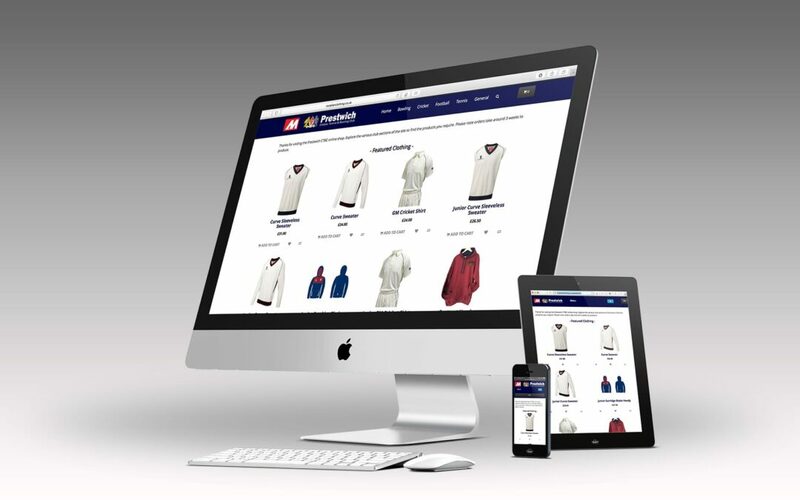 Our new club shop is now live. Check it out on the link below if you need any of our branded clothing. Options for delivery or you can collect your purchases direct from the club.